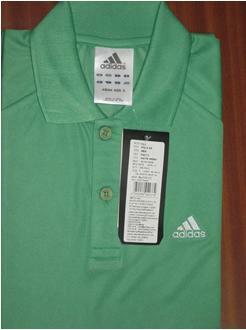 Looking for Branded Apparel in Delhi? Exalon Promotion is a leading supplier of branded apparel in Delhi for Corporate & Institutional Sales. Exalon Promotion has been one of the leading full-service Corporate Clothing specialty store, offering a variety of Embroidered and Screen-Printed Corporate Clothing, Apparel, and Merchandise to choose from.